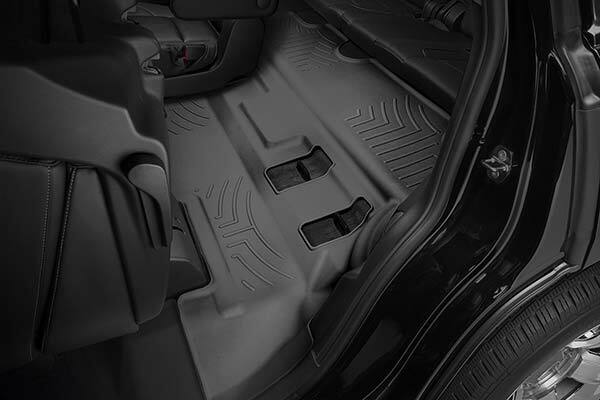 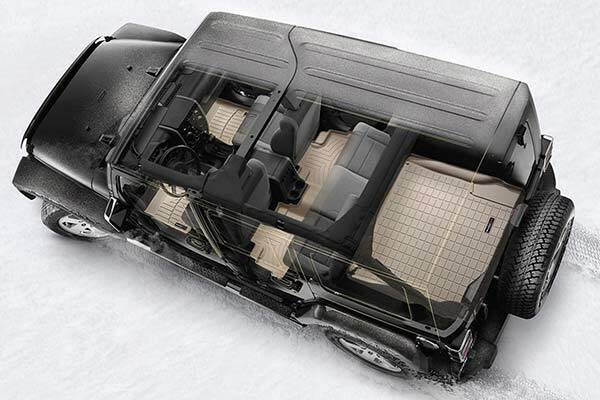 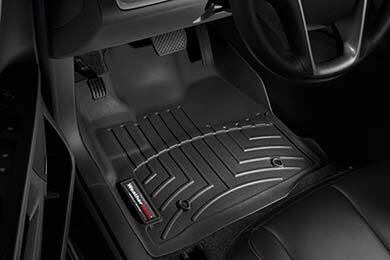 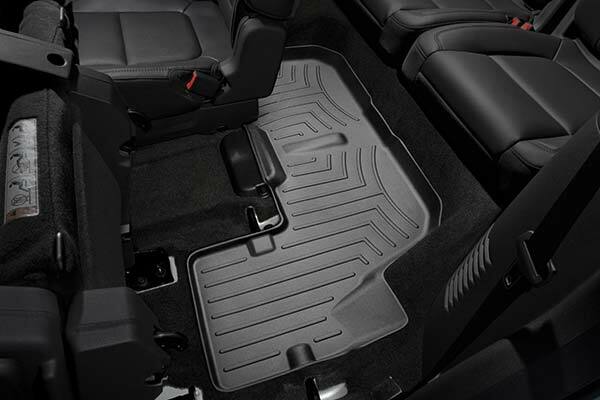 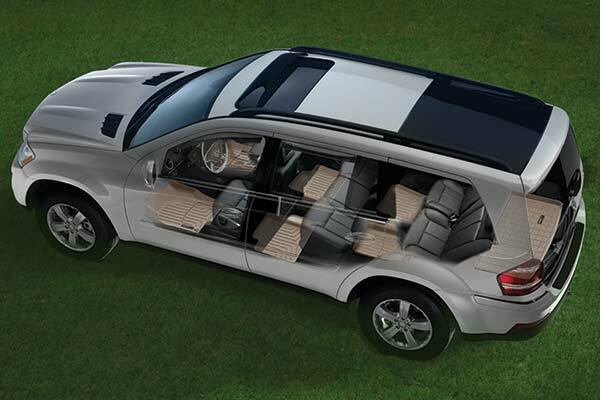 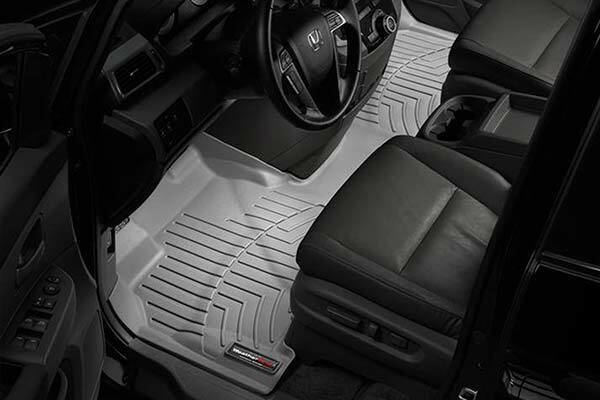 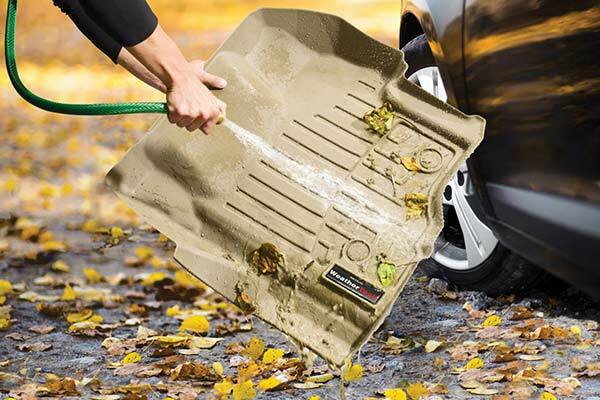 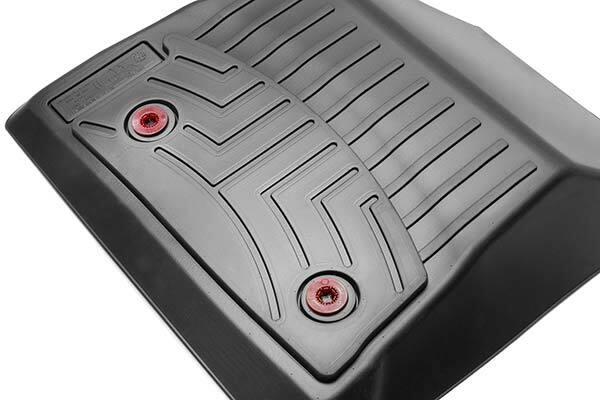 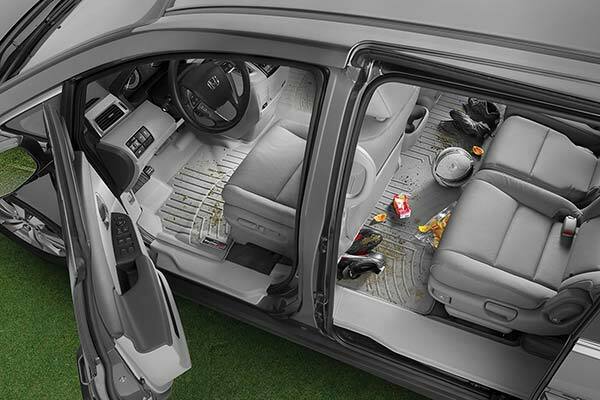 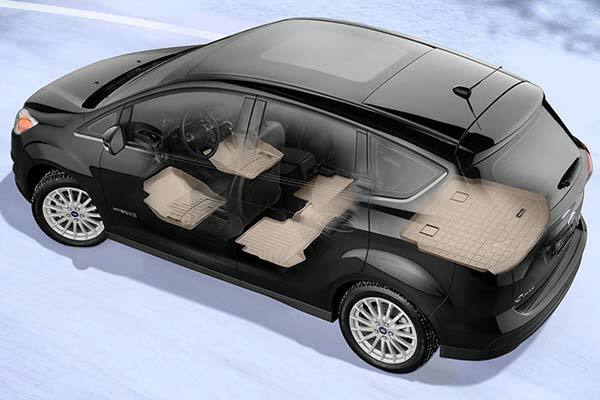 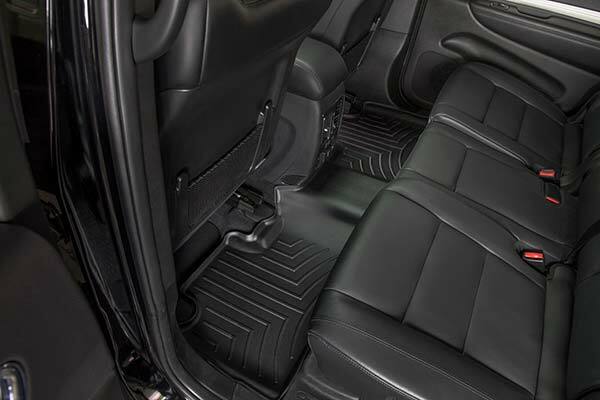 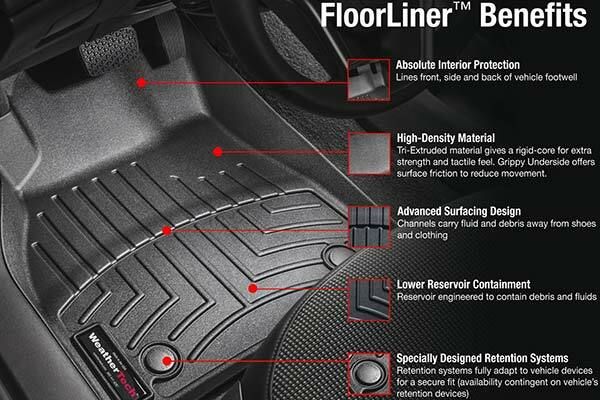 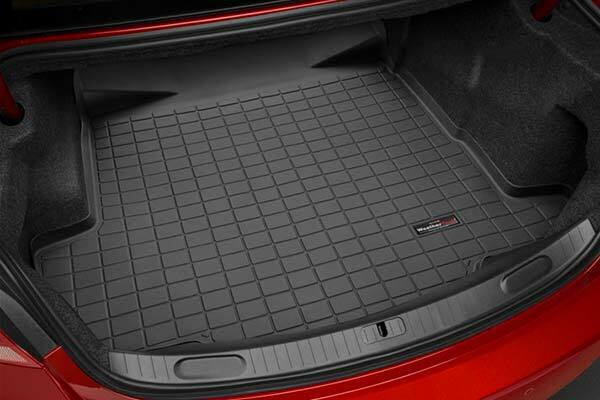 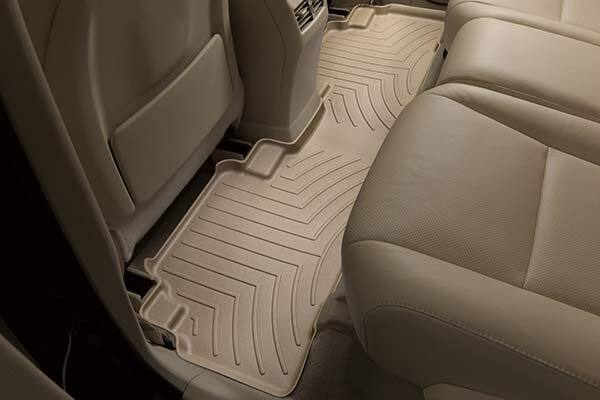 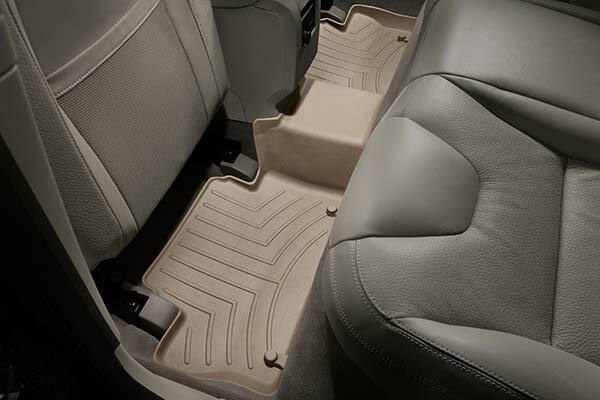 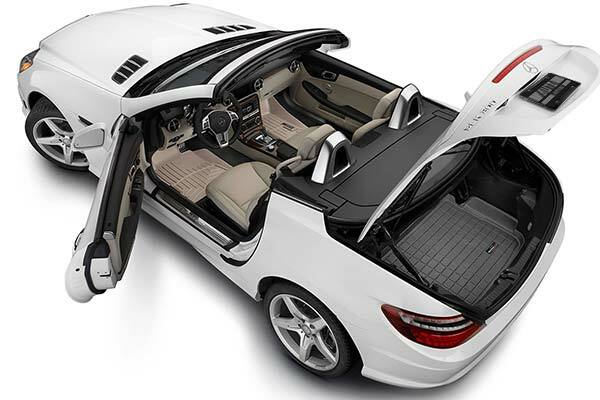 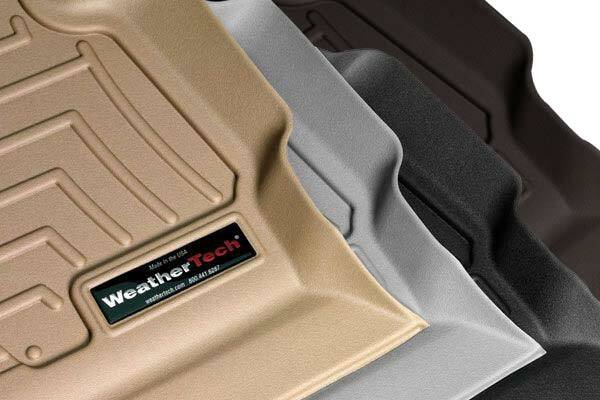 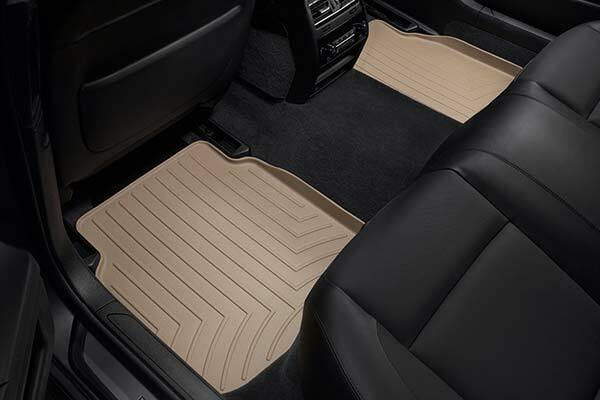 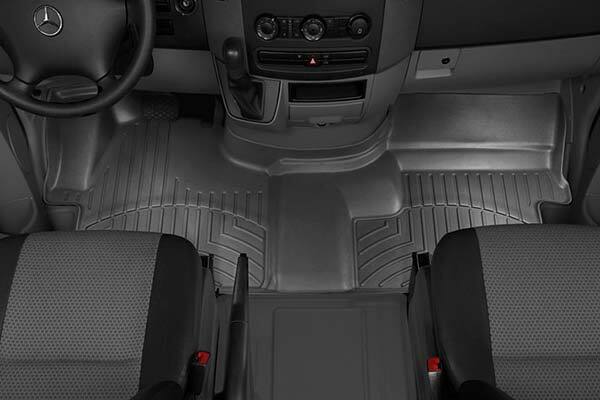 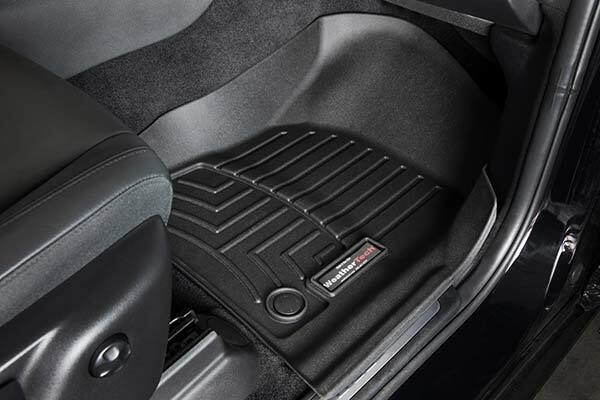 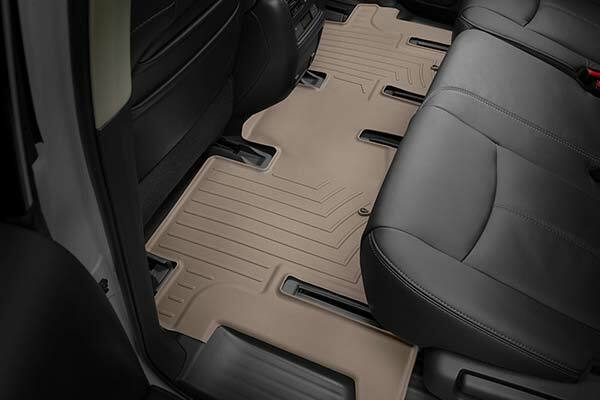 WeatherTech 451781/450214 - WeatherTech DigitalFit Floor Liners - FREE SHIPPING! 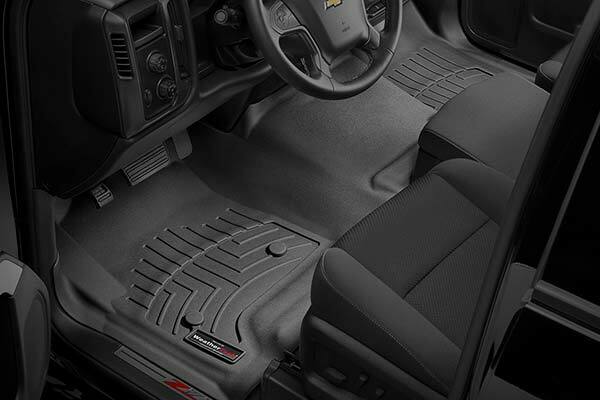 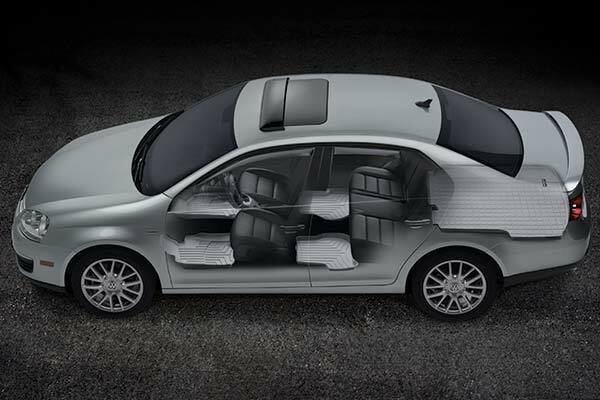 Thanks I love Weather tech floor liners. 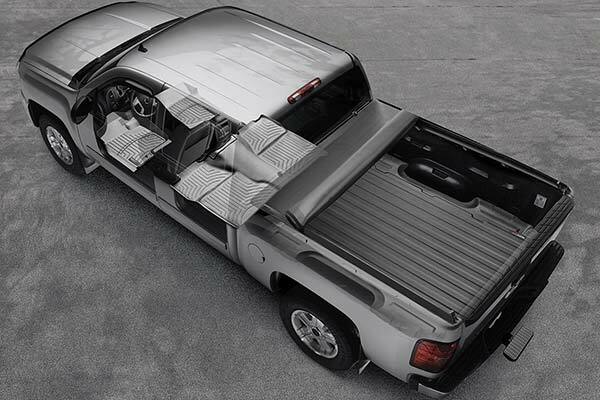 They fit perfect and look good. 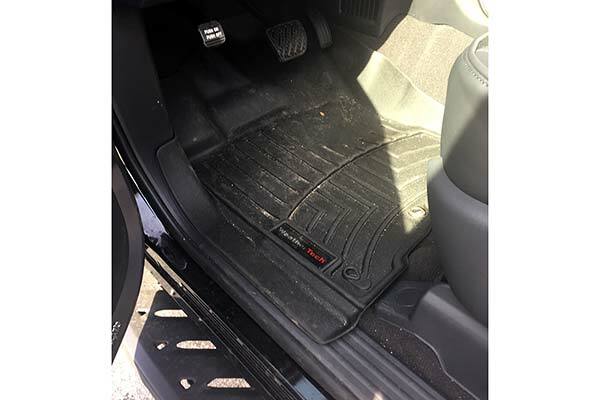 The color match is good. 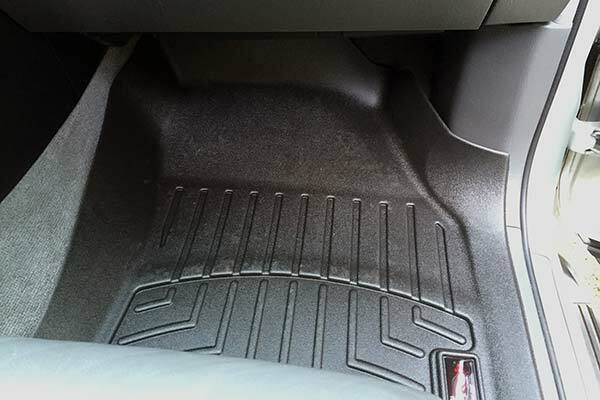 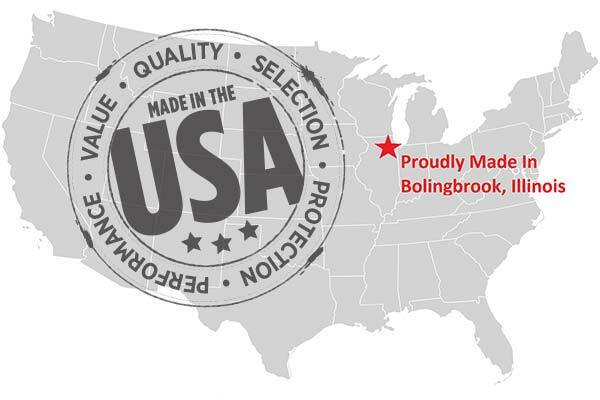 Reference # 765-031-377 © 2000-2019 AutoAnything, Inc.